This is a fun card we made at our Group Gathering last month... 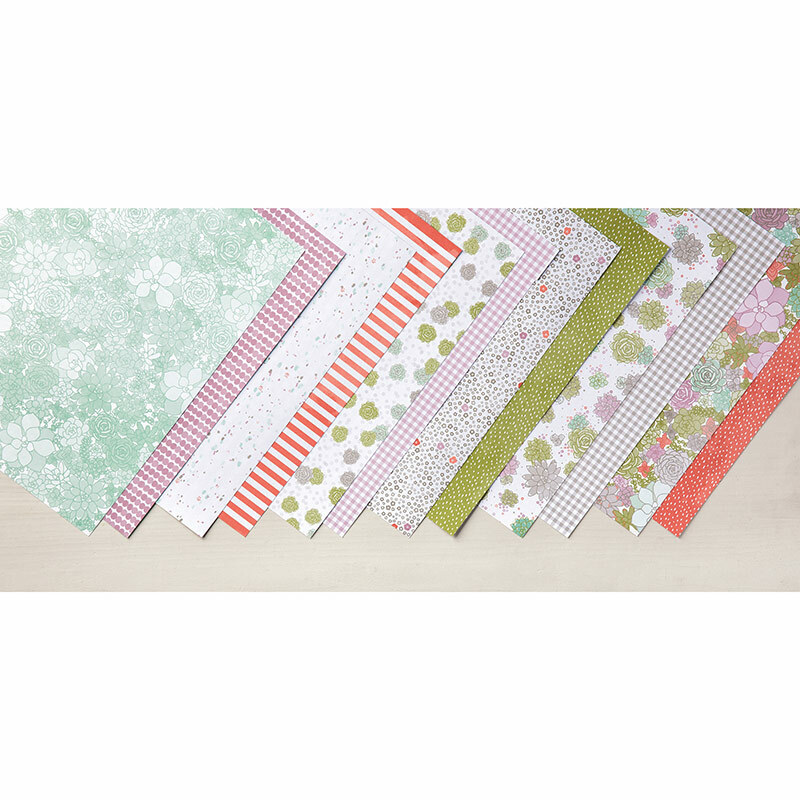 I wanted to showcase the awesome new Sale-a-Bration choices (hello, Glimmer Paper!!) Stamp' Up! had just released at our Group Gathering, so this is what I came up with! The "hooray" stamp/image is one of the awesome new Sale-a-Bration choices, as well as that gorgeous Glimmer Paper on the butterfly! What did you think of this card?? 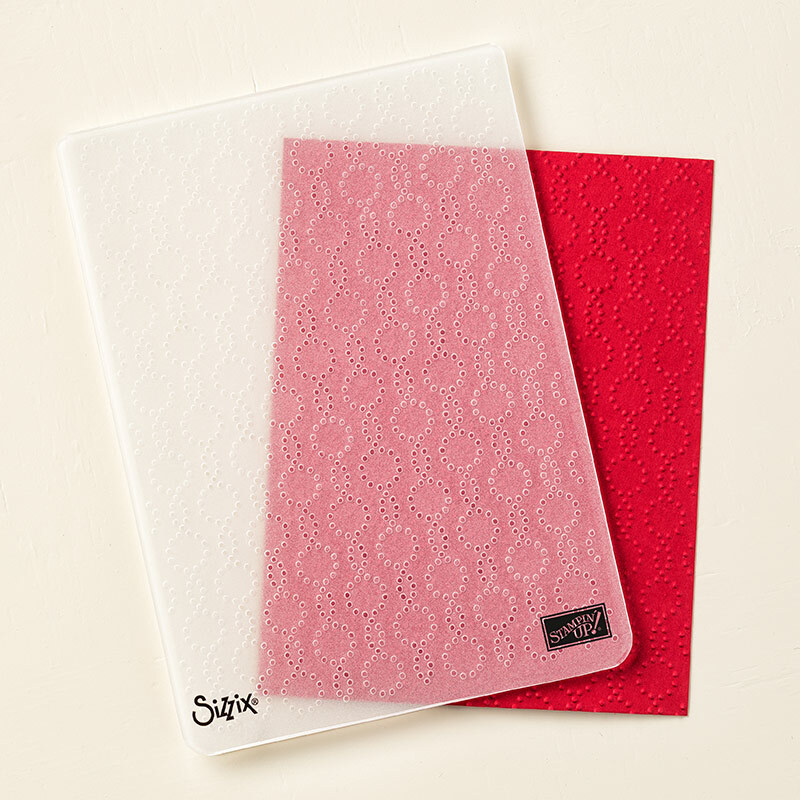 Don't you just love the new Glimmer Paper?? It's my favorite!! Make sure to use Host Code: 6HAY6E6M when you order.